Click +more on the left below to expand the full details. This is an PDF Sewing Pattern that you download and print yourself. *You may sell your finished dolls anywhere you choose. *The original copy of the pattern or copies of may NOT be sold, shared or traded. *Oh Sew Dollin designs may not be used for creating printable products or web graphics including avatars and profile photos. 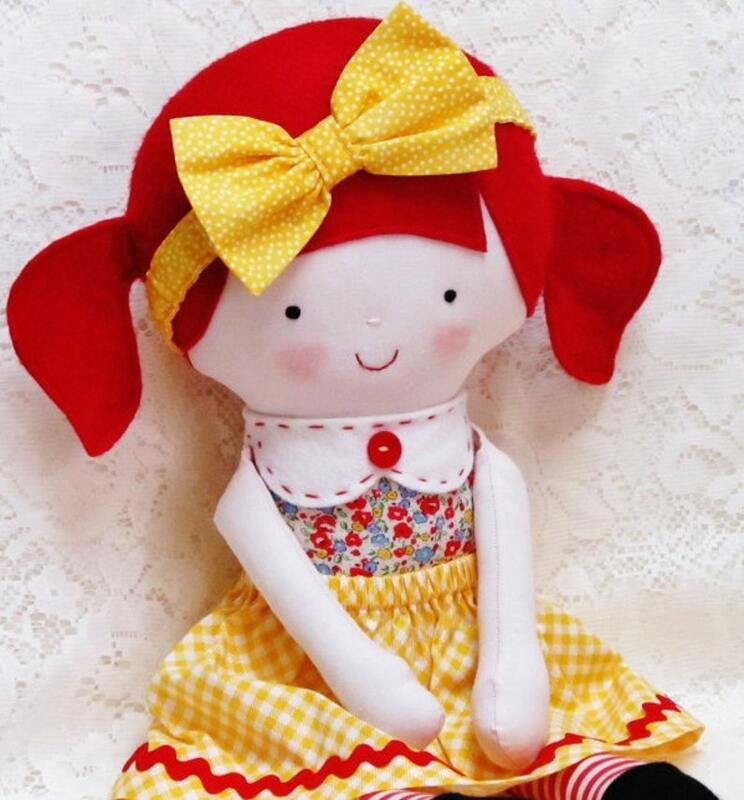 *Oh Sew Dollin designs may not be used to decorate painted items or converted to use for embroidery or applique. *Please keep the original size and design intact while adding your own creative twist. Can't wait to make her!! THANKS SO MUCH! !